Imagine examining artifacts in the Smithsonian and finding a never-before-seen sketch of the largest and highest-denomination American coin ever proposed! That’s just what happened to one coin expert. To his surprise, he found the original design concept for a $100 denomination coin created by George T. Morgan in a sketch book. These sketches represent perhaps the grandest American coin ever proposed—the $100 Gold Union®. 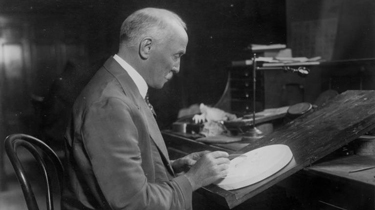 George T. Morgan will always be remembered for his most famous coin—the Morgan Silver Dollar. Until recently, the world knew nothing of Morgan’s larger-sized, higher-denomination $100 Union. 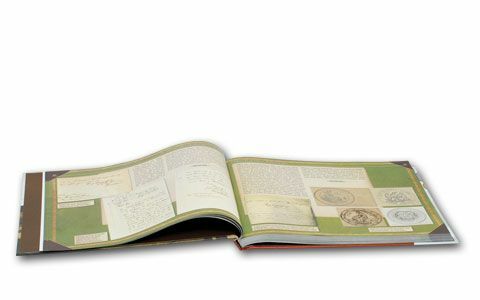 Who knows what such a magnificent piece would be worth if it had made its way from Morgan’s sketches to U.S. coinage? 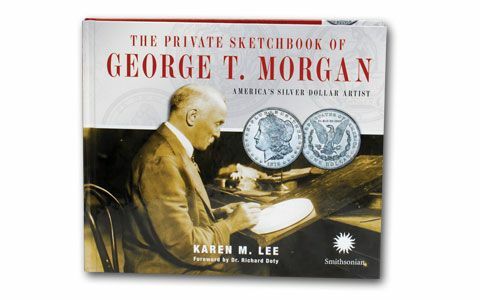 Now you can discover the entire story in the Smithsonian’s recently published book, The Private Sketchbook of George T. Morgan, by Karen Lee. Order yours today!